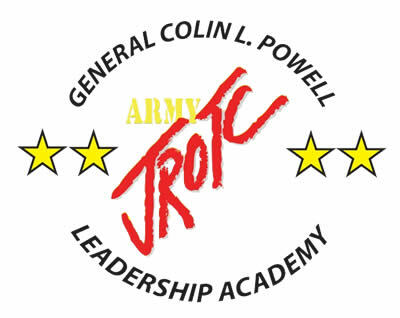 The Powell Leadership Academy does not train or recruit for military service, but prepares students for future success in post-secondary education, careers and a life of service and active citizenship. The values of character, social responsibility, teamwork and selfless service to community are combined with achievement, fitness, leadership and American heritage to help cadets realize the power of their potential. Each cadet enters the Powell Leadership Academy as a novice, becomes a scholar and graduates a leader. 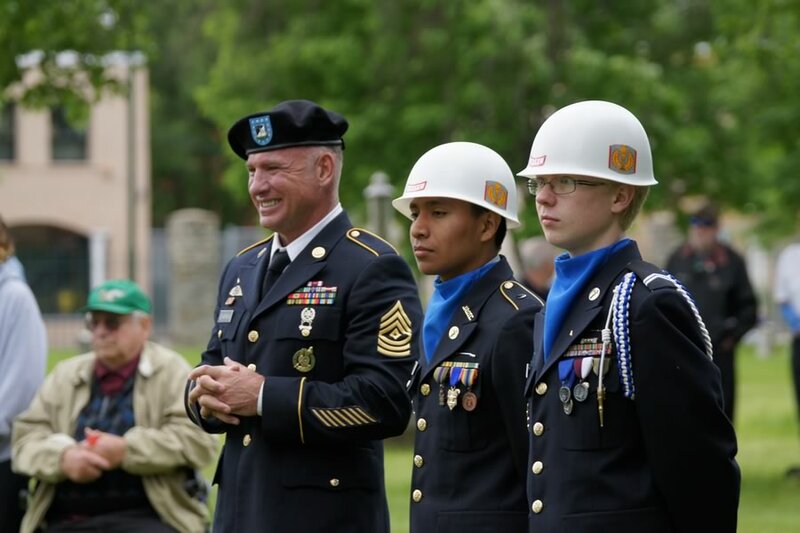 As the only military academy and Junior ROTC program in Hennepin County, we serve a diverse population of students to develop the life skills, aspirations and expectation needed to be college and career ready. We believe it is fundamental for cadets to think logically and communicate effectively – orally and in writing – to prepare them for post-secondary success. 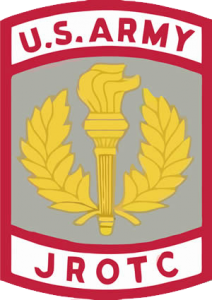 Cadets are encouraged to excel through both individual and platoon academic honors. Interested students should be at grade level for reading and math and should be studious, motivated and have their sights set on attending college upon graduation. The K-12 academic community of MTCS is the largest group of charter schools in the state of Minnesota. We are a tuition-free, public school with nine options that serve students in the Twin Cities metro area through our brick and mortar school sites, as well as greater Minnesota through our online options.